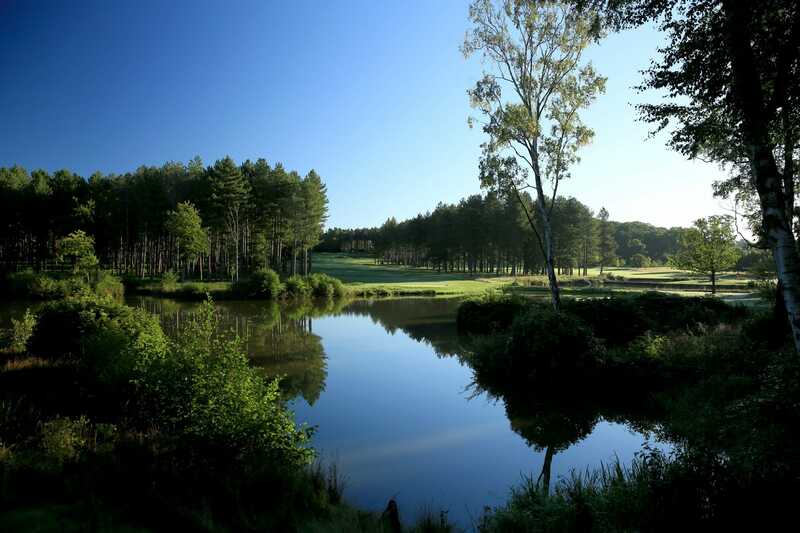 We are now able to offer wedding ceremonies at Bearwood Lakes, meaning you can say ‘I Do’ with stunning panoramic views of the course. 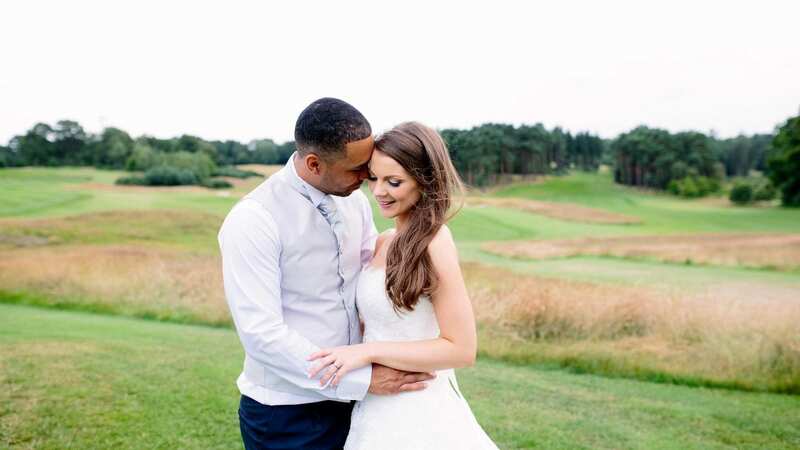 We can seat up to 60 people for beautiful ceremonies in our Clubhouse, with the unrivaled attention from our dedicated wedding planner who will be on hand to ensure your day runs perfectly. 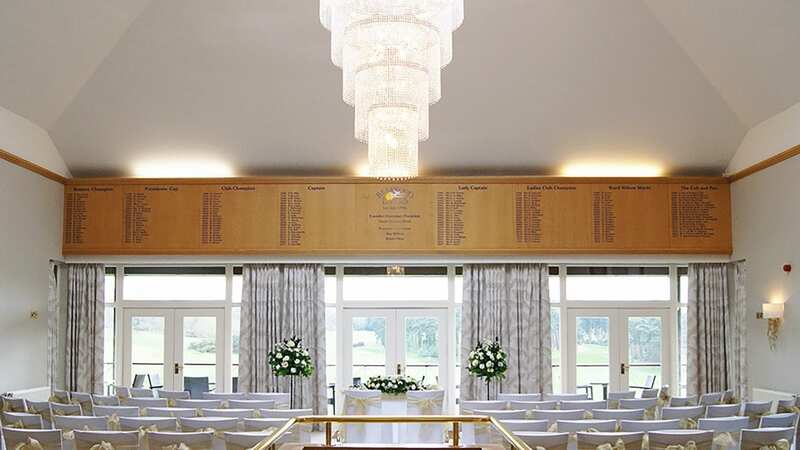 The Clubhouse decor is luxurious yet understated, meaning there are endless ways in which you can personalise the venue to your theme and colour scheme. 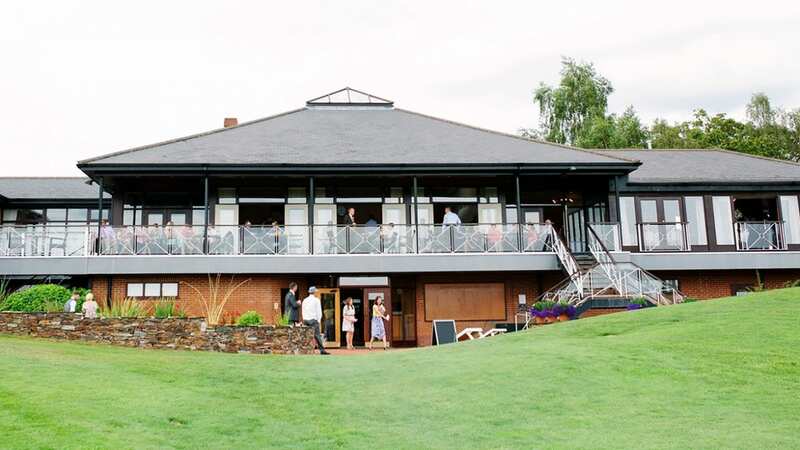 Our open plan, luxurious Clubhouse provides the perfect space for your wedding reception. With your own private bar and south facing balcony your guests will be comfortable and well looked after. Our Restaurant seats up to 120 for your sit down Wedding Breakfast and our talented Chefs will create the menu with you to suit your personal taste. 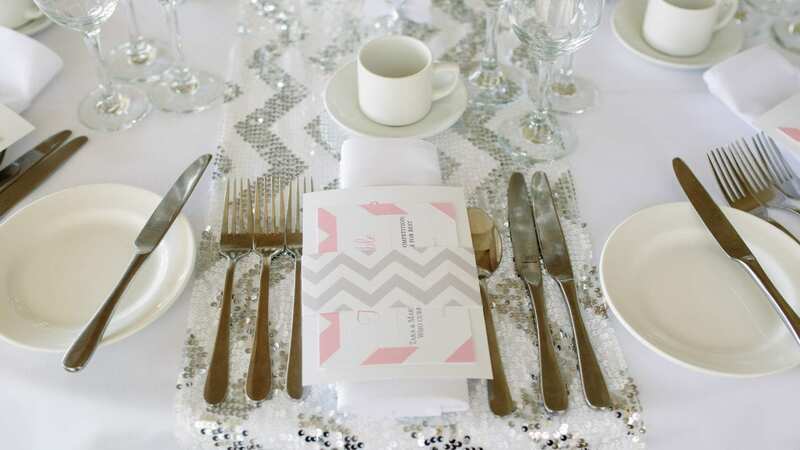 Take a look through our Wedding Gallery for some real life wedding inspiration. Our Wedding Packages are designed with you in mind and can be bespoke to suit your budget.